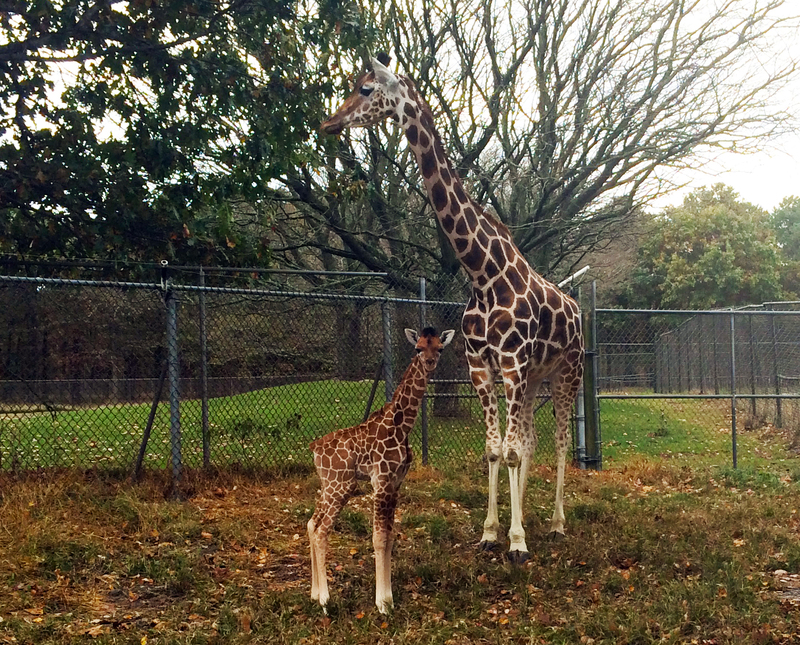 Six Flags Great Adventure’s animal care team is celebrating the birth of an adorable giraffe calf at the Safari. 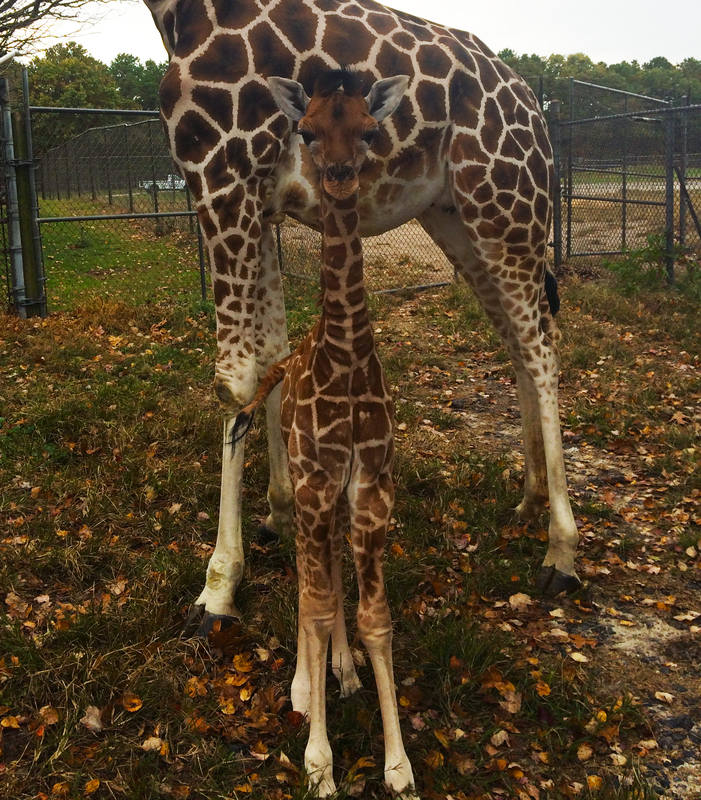 Mika, a female reticulated giraffe, was born to first-time mom Noel Oct. 11 inside the giraffe barn. Mika is the Safari’s ninth giraffe.